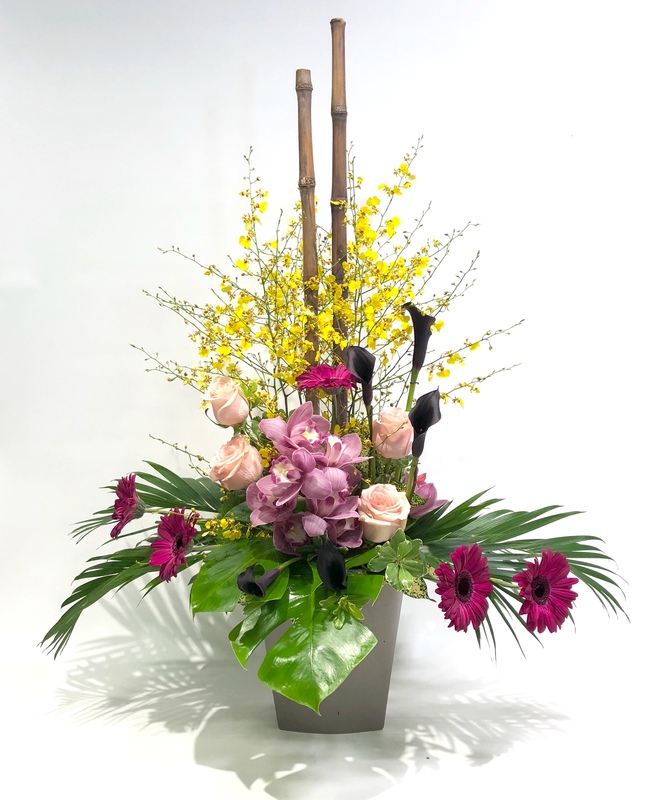 A showstopper, standing tall, this exotic arrangement is stacked with large orchid blooms and orchid stems in front of large bamboo poles. 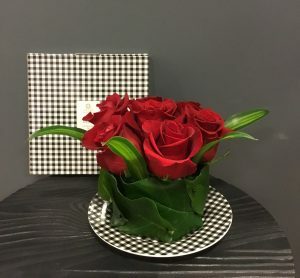 Architectural lines are created with roses, gerbera daisies and calla lilies. Looking for something custom or specific? 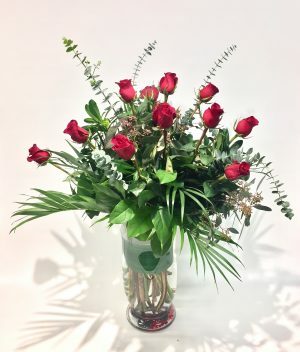 Call our shop to talk to one of our very talented floral designers at (403) 257-7588. Subject to availability, same day delivery is available if ordered by noon standard mountain time. 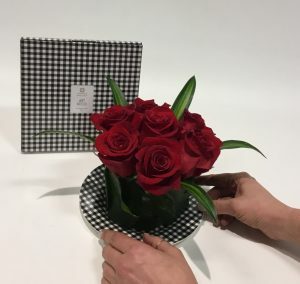 Please note, there may be times when specific flowers are unavailable due to the season or may be available but the quality of product may not be up to our standard. In these circumstances, we will substitute flowers of equal of greater value. 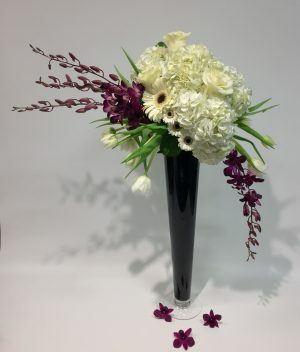 Care is taken to maintain the style, theme and colour scheme of your selected arrangement. 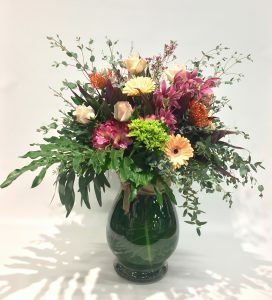 Should we feel the overall look and style of your arrangement will be too different from your original selection, we will be in touch with you to discuss possible alternative options.